Join the first crowdfunding platform backed by blockchain technology. Our marketing expertise and services will help your drive your projects to success. Safely back projects on a well trusted crowdfunding platform. 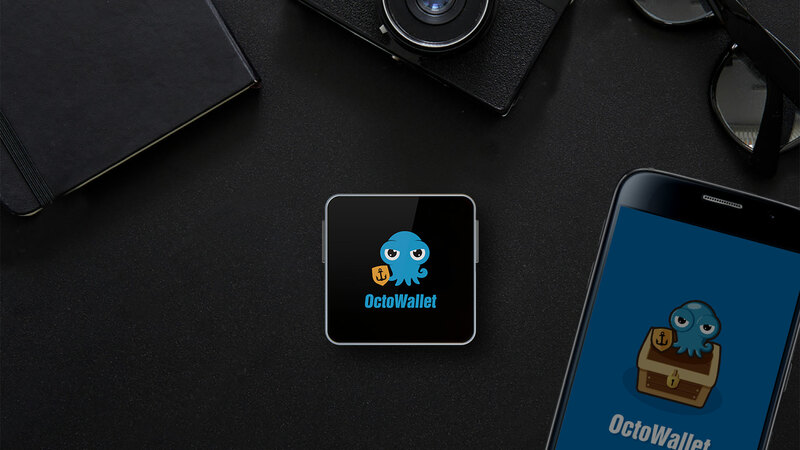 The OctoWallet and its Pre-Sale Event hopes to introduce a versatile and secure storage solution for your cryptocurrencies, allowing participants to benefit from a Pre-Sale discounted value as a form of appreciation for supporting our project. We empower people to realise their ideas by connecting them to crowdfunding enthusiasts, passionate about backing exciting projects. Providing a safe platform to our community is very important to us. We have a team that checks all projects before launching to minimise the risk of scams. On String Funding you’re never alone. While you discover how to promote your exciting projects, our community managers will support you every step of the way. From concept to market, our marketing expertise will help you drive your project to success. We offer services and resources to help you throughout the life of your project. We pride ourselves on our reputation for acting ethically wherever we do business. Our reputation is built on our values as a company and the values of our String Funding Community. On String Funding your tokens have additional value. You can use them to redeem your backed product or conveniently trade them on our exchange platform.